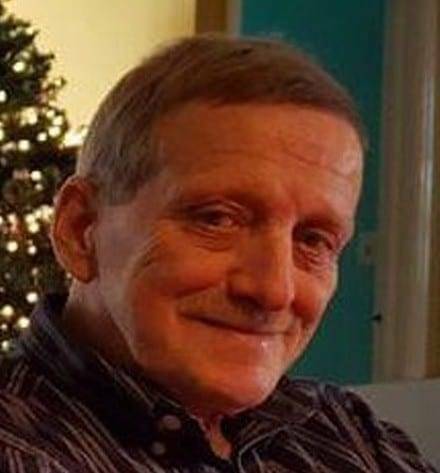 Roger L. Walters, 66 years, of Bryan, passed away Sunday, April 14, 2019 at Community Health Professionals Inpatient Hospice Center, Defiance, with his family with him. Roger was born June 2, 1952 in Napoleon, Ohio, the son of Harold L. and Carolyn G. (Sickmiller) Walters. He was a 1970 graduate of Ayersville High School. Roger was an Air Force veteran, serving during the Viet Nam Era. Roger was employed as a Maintenance Man, working for Williams County. He had previously worked for Brown’s Bakery in Defiance, until they closed. Be the first to comment on "Roger Walters (1952-2019)"